China GT have released some great photos form their series Official Test last weekend from the Audi Goldenport Motor Park in Beijing. 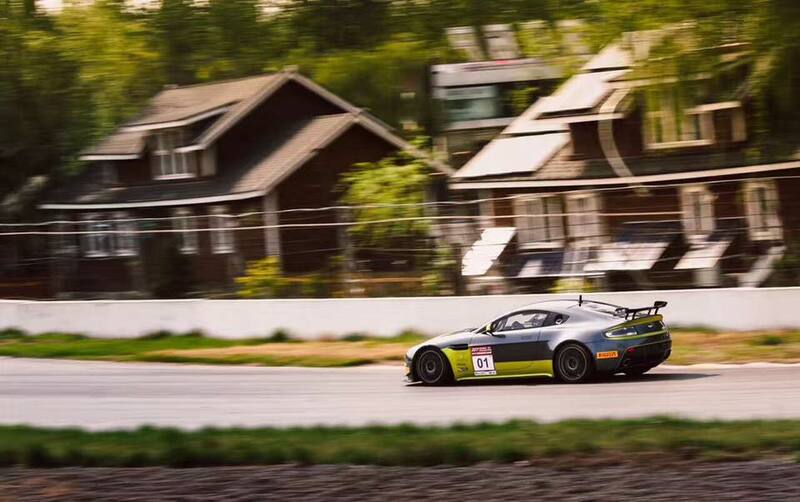 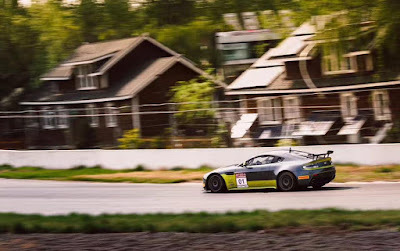 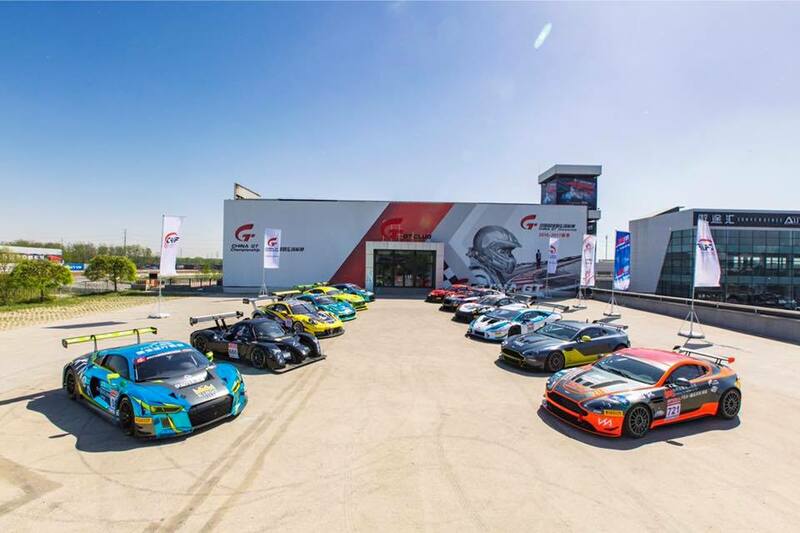 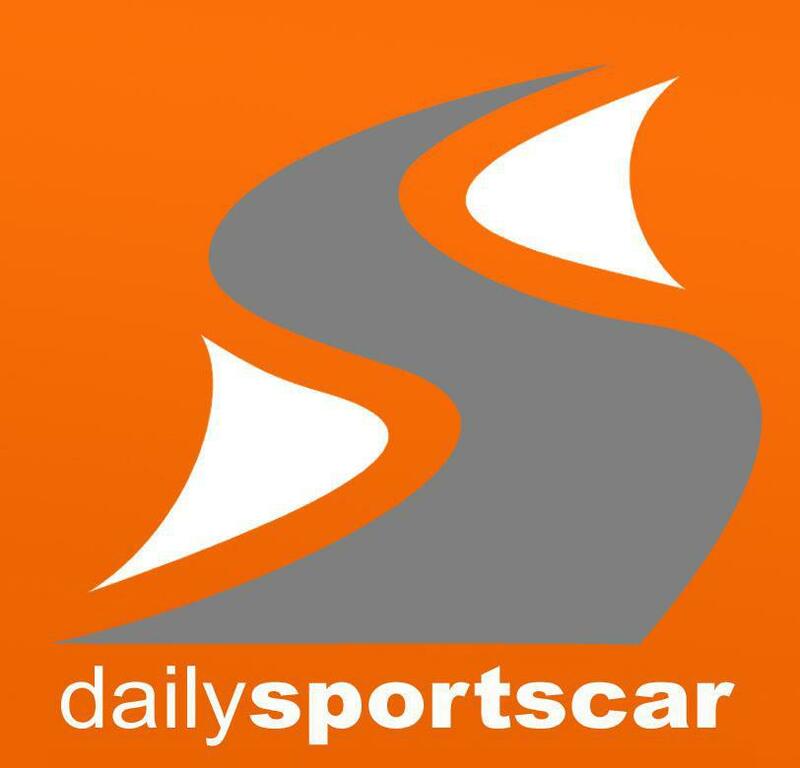 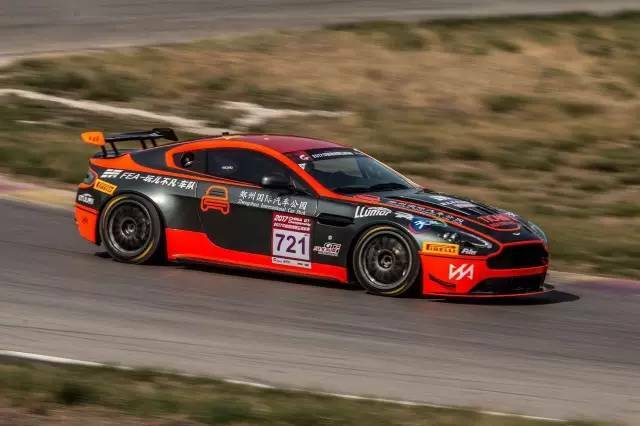 China Equity Racing were there with multiple driver and multiple cars and claimed the fastest in the GT4 class by the end of the two day test. 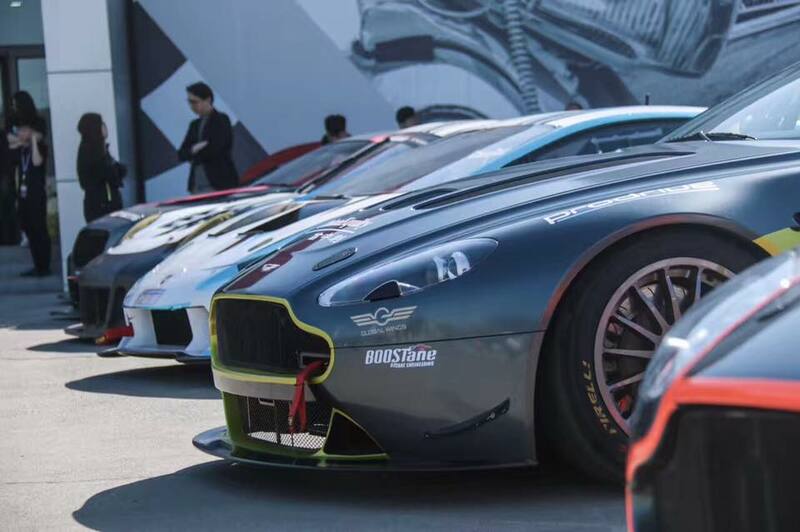 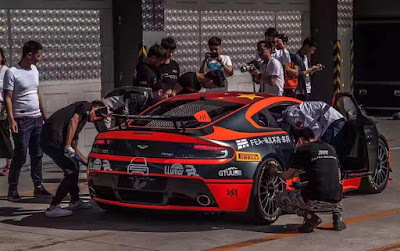 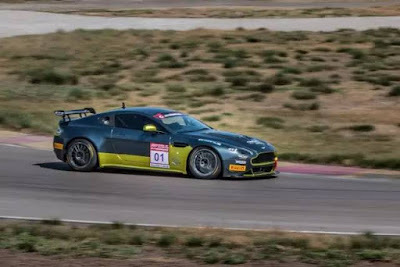 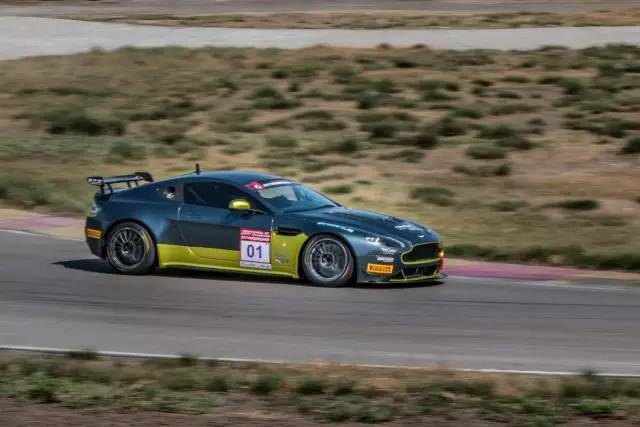 Also with a V8 Vantage GT4 was Wan Er Bu Fan Racing with their red and black liveried car. 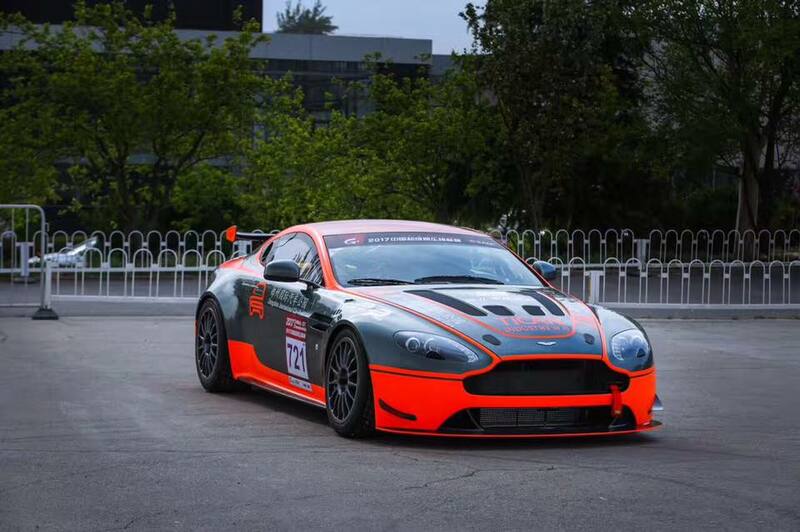 The first race of the six round 2017 series will also start from the Beijing circuit in mid May.